The Leica Ultravid HD-Plus models meet the highest demands of binocular users. 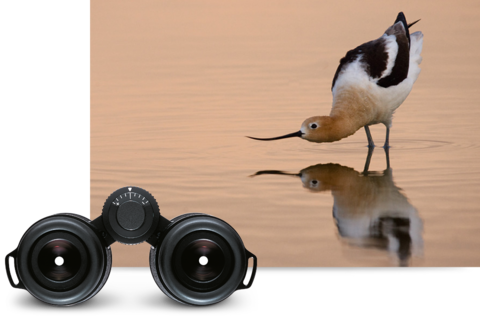 The binoculars incorporate innovative coating processes, high-quality lenses and high-transmission glass (SCHOTT HT™- Glass) in the prisms. A sophisticated system of baffles keeps stray-light at a minimum. In addition, the perfect balance between transmission and contrast ensures rich colours, clear vision and the sharpest detail resolution.